In compliance with Royal Decree 110/2007, which approved the Regulation on Electricity System Measurement Points, an information campaign UFD is carrying out on the requirement to replace meters, aimed at network customers with contracted power of less than 15kW. The new devices provide consumers with more information about the energy they consume, thereby fostering efficiency and savings, energy readings based on the time of day to facilitate adaptation to the most advantageous tariffs for the various consumption habits, and a better service and fewer inconveniences because operations are being performed remotely (meter readings, connections, disconnections, changes or reconnections) and more swiftly. 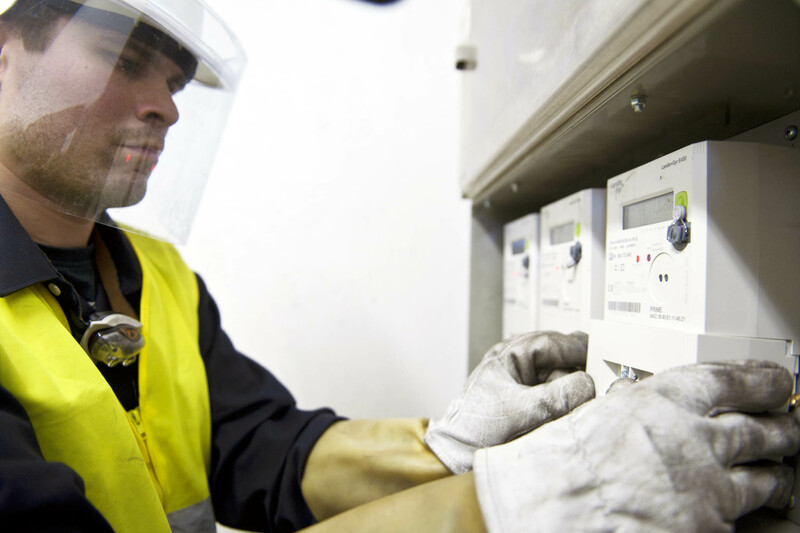 On a domestic level, smart grid development hinges on the smart meter. Throughout the switch-over process we have replaced 3,610,346 domestic smart meters, 99% of which are fully integrated in the tele-management system. This, therefore, complies with the meter replacement plan established by the current legislation, and as a company we are also taking a decisive step towards smart meters. The roll-out of smart meters enables us to improve our service to the users connected to our grids. The smart meter gathers customer consumption data and transmits this data via the electricity cable itself using PLC technology to a data concentrator located at the transformer station. This data concentrator sends the information to the distribution company’s systems using wireless technology. The distribution companies provide this information to the customer’s marketing company for billing purposes and make it available to the user. The tuluz app is free and allows domestic users who have a remotely-managed smart meter to look up information about their hourly electricity consumption from any mobile device. This tool allows households to find out how they are using their energy in a simple way. Moreover, this application has recently added a tool which is the first of its kind in the Spanish power sector, featuring local maps showing where maintenance work is being carried out on the electricity-line network or incidents that could be causing service disruption.